Having a working hot tub at your vacation rental is a selling point. If it isn’t working properly when your guests arrive, this could result in bad reviews or even refunds. 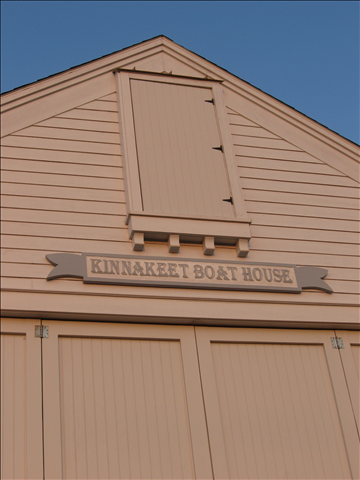 As a remote homeowner, knowing the right questions to ask of your Outer Banks hot tub or pool maintenance company is critical. 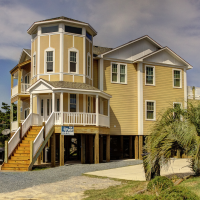 Outer Banks Ace Pools and Spas is the largest hot tub and spa dealer on the Outer Banks. 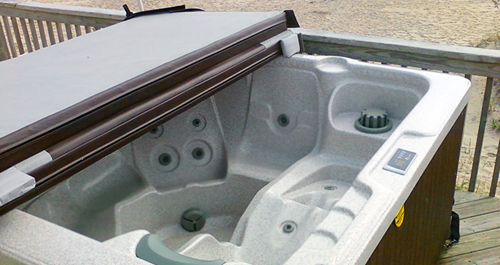 We’ve teamed up with their knowledgeable hot tub experts to put together this article. 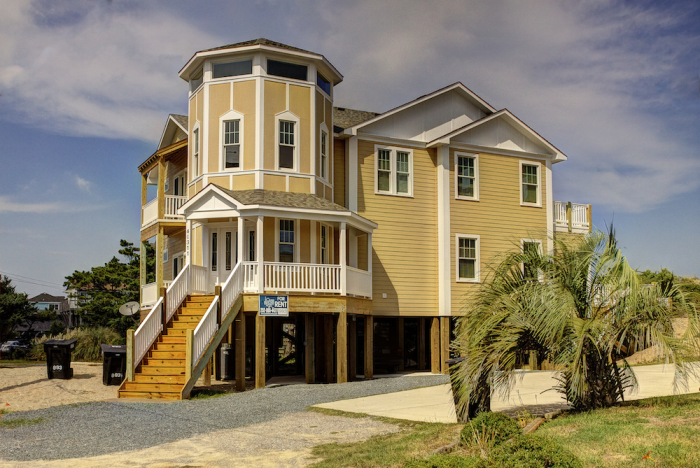 We all know that the Outer Banks is a harsh environment, and that affects your hot tub just as much as the rest of your home. 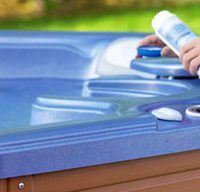 It is not unusual to encounter needed repairs to your hot tub as you approach the beginning of season, and reverse the winterization of your hot tub. So start early. 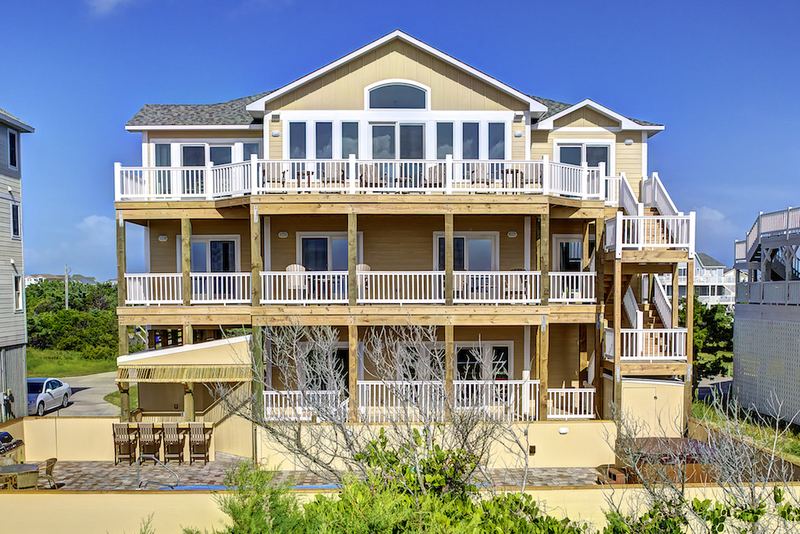 Every vacation home on the Outer Banks will be essentially opening during the same time-frame. 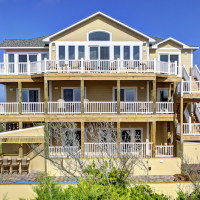 Outer Banks Ace Pools and Spas have spas specifically designed for the Outer Banks. 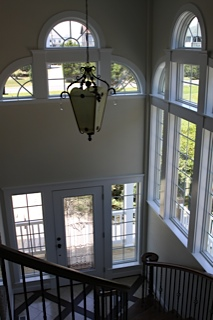 Getting a technician out to address any mechanical or electrical problems is much easier before the rush happens. 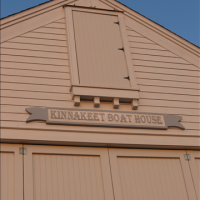 It sounds obvious, but taking the time now to test the voltage on the electric, run the pumps, and check all the chemical water levels before the season starts is a necessary task. 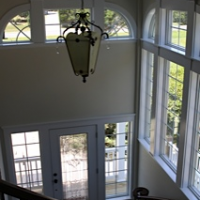 Identify any potential problems with the plumbing or wiring now means getting ahead of the rush of service calls. Kick off the season with a deeper cleaning than normal. Make sure that your service company takes the extra time to run bleach water through the plumbing for a longer time than normal, and then drains the hot tub to clean all the surfaces, and replaces or soaks the filters. 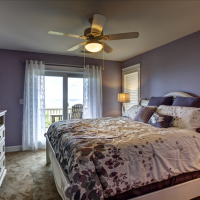 Once the rental season kicks into high gear, the time to perform these additional tasks becomes scarce. 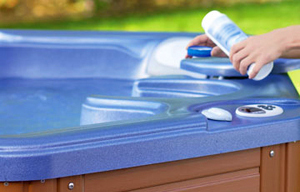 You likely rely on your service company to maintain and regularly clean your hot tub. As such, it is always helpful to have a schedule of maintenance tasks that you use to outline that relationship, and ensure that your hot tub equipment is being properly cleaned, serviced, and maintained. Many brands of hot tubs will only honor warranty guarantees when nominated service technicians perform the work. So know your warranty. This is one of the biggest considerations when selecting a hot tub brand to purchase – what is the warranty and is there a licensed warranty technician in the area? 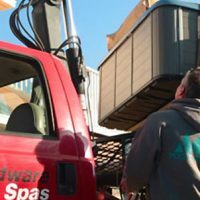 For Dynasty or Four Winds Spas, Outer Banks Ace Pools and Spas is the only local warranty service provider. If you do encounter a system failure, it is a good idea to contact the dealer that sold you the hot tub as early as possible to ensure the warranty is not voided. 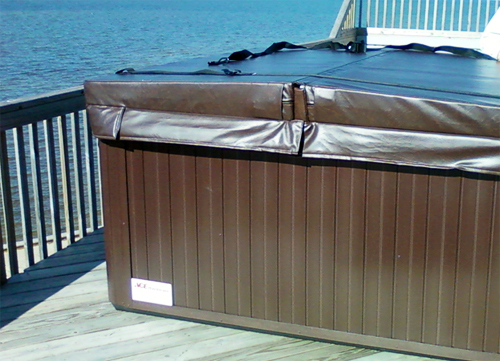 The cover for your hot tub is essential for proper maintenance and upkeep. Don’t forget that the cover also needs a little seasonal TLC. 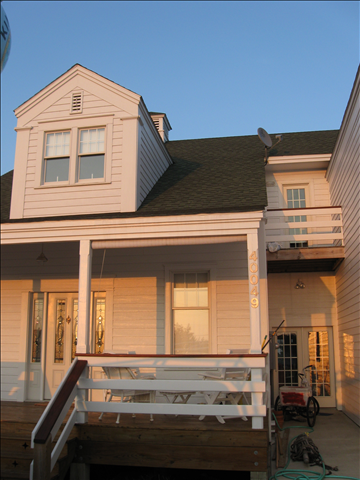 Take the extra time to inspect the cover for sun damage, clean and remove any mildew build up, and apply a protectant to the surface. If your hot tub develops a crack in the shell, or you’re continually chasing leaks, it may be time to consider a new hot tub. 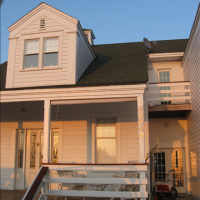 Be sure to choose a simple hot tub, particularly for rental homes. Ensure that the mechanics are up front and easily accessible. 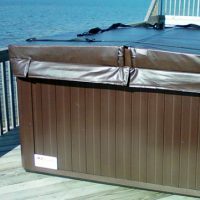 Buy your hot tub from a local company that is established, has a sustainable inventory of in-stock parts, and a longstanding reputation for quality in the Outer Banks. 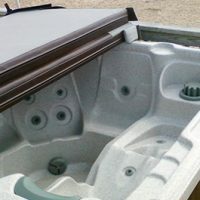 Definitely consider purchasing a hot tub designed specifically for the harsh outdoor Outer Banks environment, because the right hot tub will mean longer performance, lower service costs, and more happy guests. 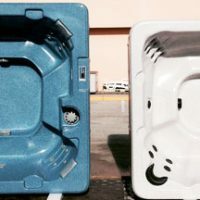 The hot tub experts at Outer Banks Ace are happy to volunteer in answering any questions you have when it comes to hot tub topics of all varieties. 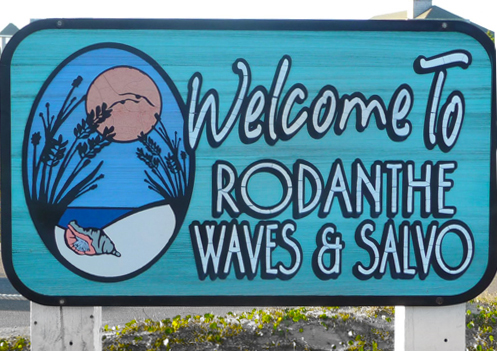 You can call (252) 261-4790 or Toll Free (888) 874-SPAS (7727) or direct message the team through the form below. 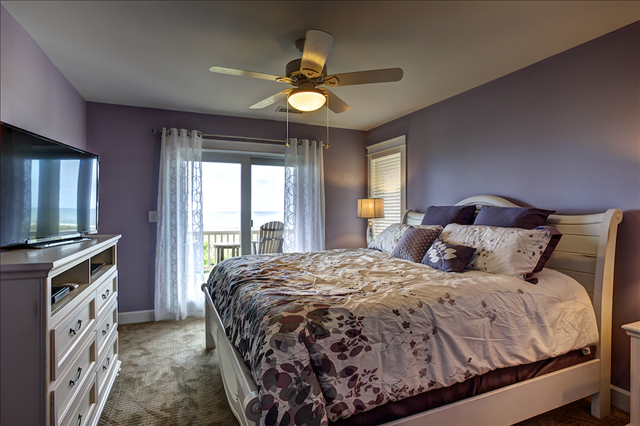 We hope this is helpful as you prepare for a successful beach and/or rental season!